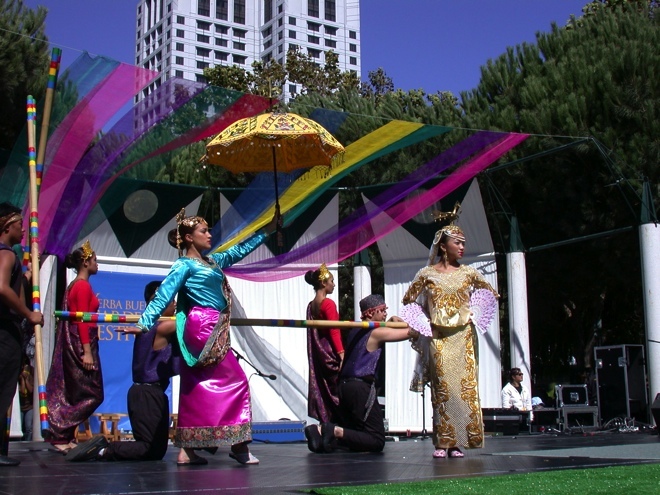 Following the Parade, the Festival continues over two days—Saturday, August 9th and Sunday, August 10th—from 11am to 5pm at the Yerba Buena Gardens, attracting upwards of 60,000 people each day. Yerba Buena Gardens is on Mission Street between 3rd and 4th Streets. On the Terrace level of Yerba Buena Gardens, attendees will find the Dance Pavilion, the Ramar Foods Culinary Pavilion, home to Pistahan's popular Adobo Cookoff and Balut-eating Contest, and the Wine Tasting Pavilion where they can sample the limited edition Pistahan wine. Yerba Buena Gardens also extends across Mission Street into Jessie Square where attendees will find the Martial Arts Pavilion and its boxing and martials arts tournaments, RC drifting and related exhibitor booths and activities. Pistahan Festival map of Yerba Buena Gardens and Jessie Square. Click map to embiggen. 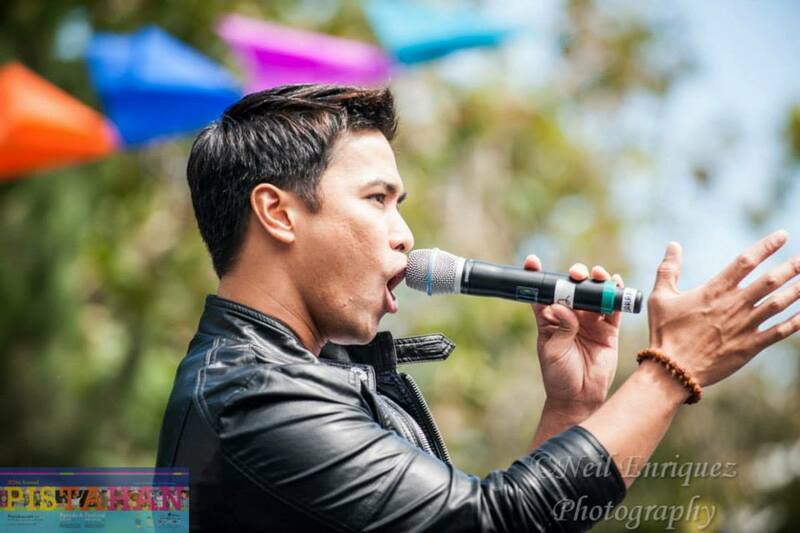 Enjoy world-class performances at the main Pistahan Stage and at the more intimate Bayanihan Stage—showcasing Filipino and Filipino American performing artists from Manila, Hollywood, Broadway, San Francisco Bay Area and around the country. Check out the Pistahan performance stage schedules for an up-to-date list of performers, or follow @Pistahan on Twitter for the latest news. Celebrating the many flavors of Philippine cuisine, local restaurants will feature their specialty regional cuisine. And be sure to stick around to watch cooking demonstrations on delectable Visayan dishes by renowned Filipino chefs. On Sunday, the Culinary Pavilion will be the site for the the Qualifying Round for the Kulinarya Filipino Culinary Showdown. Cheer on your favorite amateur and professional chefs as they slice and dice their way for the spot to represent San Francisco at the Championship Round in November of this year, against formidable chefs from Los Angeles, Honolulu and New York. The Culinary Pavilion is also host to Pistahan's renowned food contests—the 10th Annual Adobo Cookoff, the ever popular Balut-Eating Contest, the Magnolia Ice Cream Purple Freeze Challenge and the Heavenly Ice Cream Tasting Bee. Adobo is a delicacy dish made with a mixture of vinegar, garlic and soy sauce simmered down with pork or chicken and with vegetables like green beans or eggplant. Various cooks with family secret recipes compete for the Best Adobo! This pavilion is a fun, creative space where children of all ages can get hands-on experience learning Filipino arts and crafts activities and hear Philippine folktales and folklore. 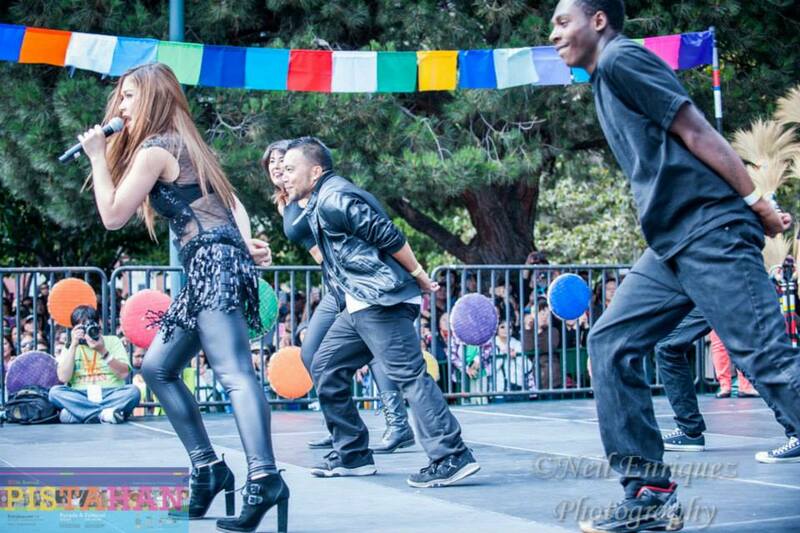 Festival attendees can catch the rhythm and partake in folk dance and ballroom dance demonstrations. There is even a free Zumba workshop! This interactive pavilion will teach traditional folk dances, including the Visayan Curacha dance, for a memorable and immersive cultural experience. Come and learn how to improve your health! This is where young ones can enjoy fun nutrition and safety quizzes and adults can sample a healthy version of Filipino dishes. Learn about prevention of heart attacks, understand warning signs of stroke, and get free blood pressure screenings from friendly Kaiser Permanente physicians and nurses. This is a mini Filipino museum displaying Philippine antiques, artifacts and material art from local institutions and collectors, often never displayed in public before. On Saturday, the Pistahan Boxing Championship will showcase some of the finest amateur boxers from San Francisco, Los Angeles and Las Vegas. Now on its third year, the Championship will feature boxers 8 to 25 years old who will compete in Junior Olympics and Senior Open Divisions. The bouts will be dedicated to all great Filipino fighters, including Pancho Villa who hailed from the Visayan Region of the Philippines. On Sunday, families and friends of all ages are also invited to experience the Filipino Martial Arts Tournaments and Workshops featuring Arnis, Escrima and Kali to learn and preserve these indigenous cultural traditions for the next generation of Filipino Americans.